Production Partners have an extensive established supply chain allowing us to make just about anything. 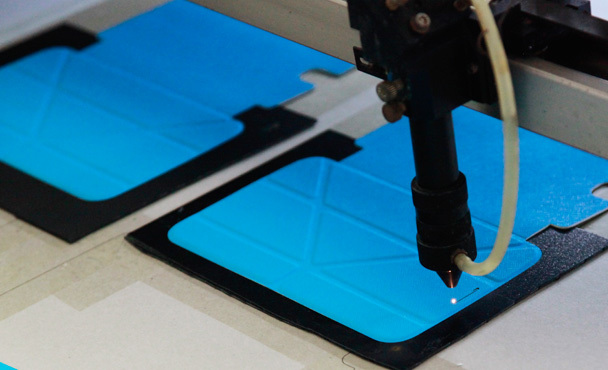 From precision CNC to complicated injection molding, fabricated steel to die-casting, chemical etching to laser engraving, electronics to metal injection molding, we have you covered. 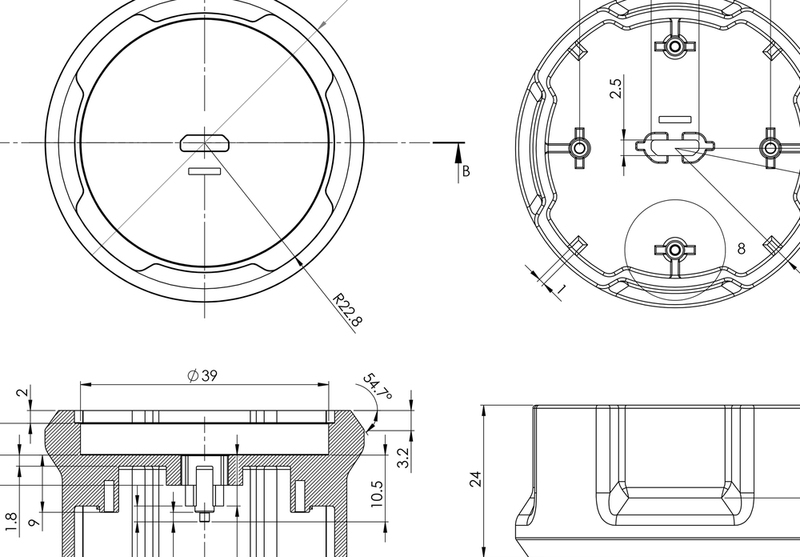 Design For Manufacture drawings are provided to our clients to ensure there is total visibility in the tooling process with the client. It's important to make sure you are happy with parting lines, gate positions, ejector pin locations, draft angle analysis, thickness analysis, flow analysis, knit/weld line analysis, texturing/polishing confirmation, etc..
500 tools per month output. 6000 tools per year output. Want to make your injection molded parts more decorative or add your logo in mold, then in-mold decoration or in-mold labeling could be for you. We can acheive metallics, full colour printing and specialty coatings and finishes in mold. I'm sure we can work out the best solution for your product. 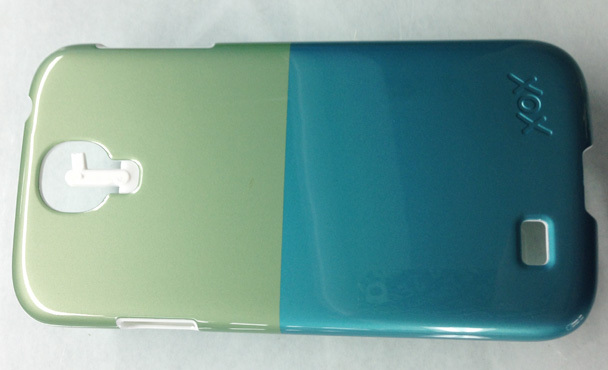 A range of colors available as well as masking options. 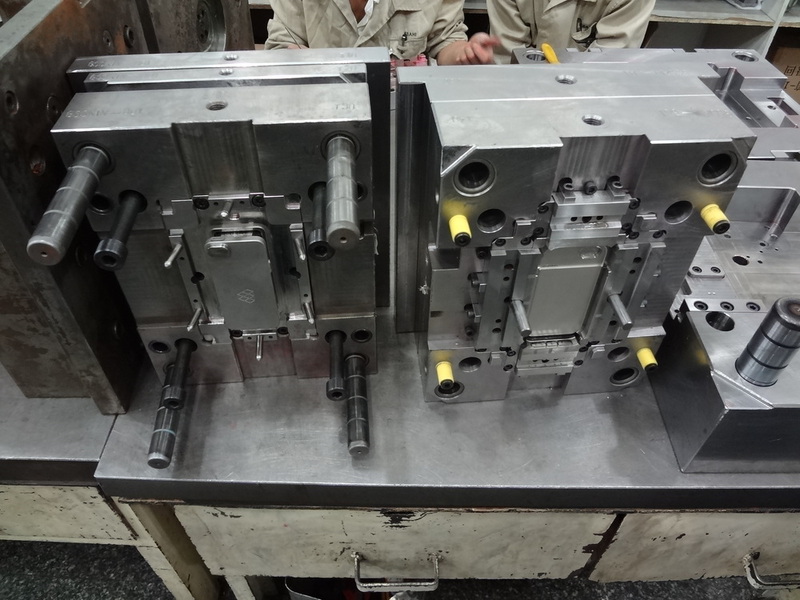 Metal Injection molding is a very useful process to create strong precision parts. We are able to mold several steel (FeNialloy, 304L, 316L, 17-4ph ) along with other materials such as Kovar, Cu and Tungsten alloys. Easily produce metal or ceramic parts with complex geometry shapes and structures. Ability to cross-drill holes, radii, blind holes, internal features etc. with tight tolerances in one shot, with no secondary machining. Many times MIM is a good alternative to CNC. Vacuum plating is a surface treatment process where a coating is formed on a metal substrate. Vacuum plating offers many advantages compared with traditional chemical plating. It is environmentally friendly, non polluting, and not hazardous to operators. 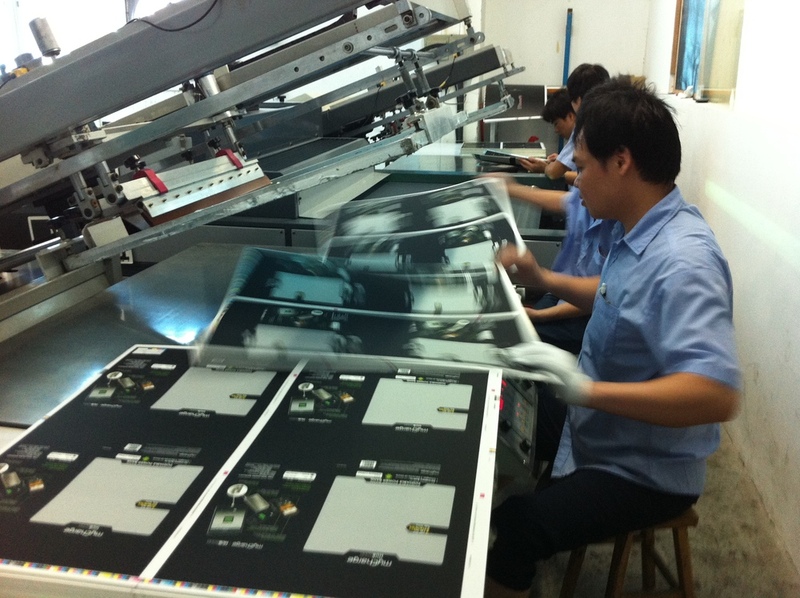 Vacuum plated films are stable, dense, uniform, and corrosion resistant. There are two vacuum plating methods. One is CVD (Chemical Vapor Deposition). The other is PVD (Physical Vapor Deposition). PVD includes evaporation plating (arc, electronic gun and resistance wire) and sputtering plating (DC magnetron Mid-frequency and RF). Gas ions and metal ions play an important role in coating formation. In order to emphasize the ion function, PVD is generally referred to as IP (Ion Plating). 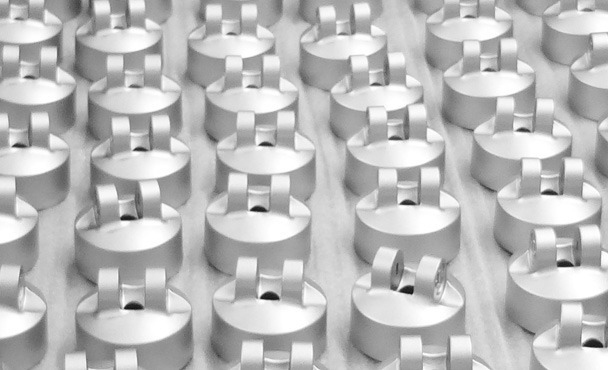 We work with cutting edge die-casting techniques producing premium parts for our clients. Electroplating Nickel / Tin / Chromium (Chrome) – Bright, Satin, and Black; Hex-Free Chromate Treatments; Painting; Anodizing; Wear Resistance; Passivating; Powder Coating Drilling; Tapping; Reaming. 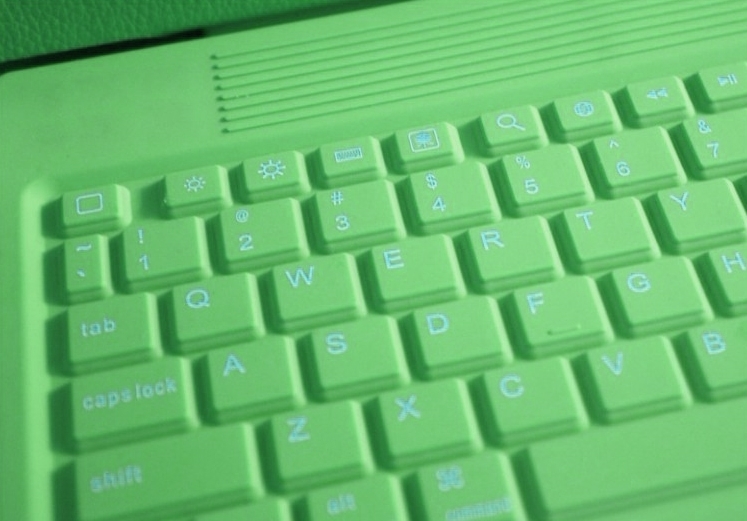 On-site Japanese and local R&D lab ensures a quick color matching turnaround. 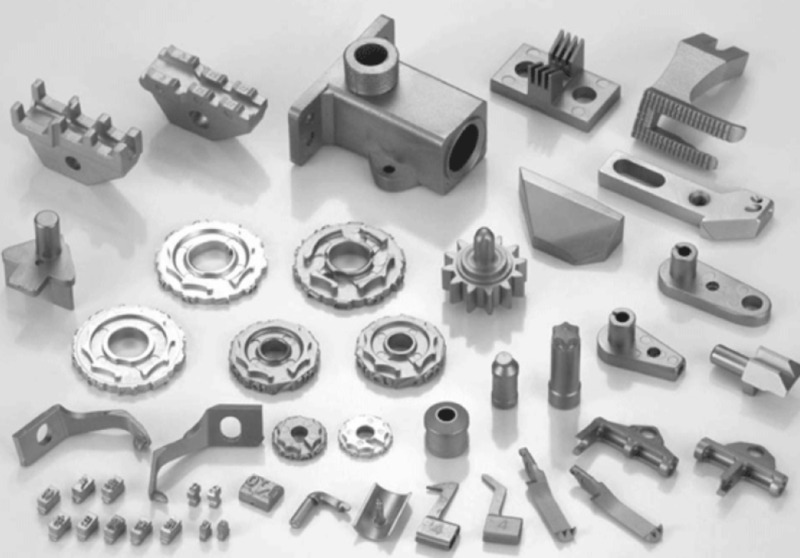 We have extensive experience CNCing a range of materials including die casting, stainless steel, aluminium, zinc, alloys, speciality materials. 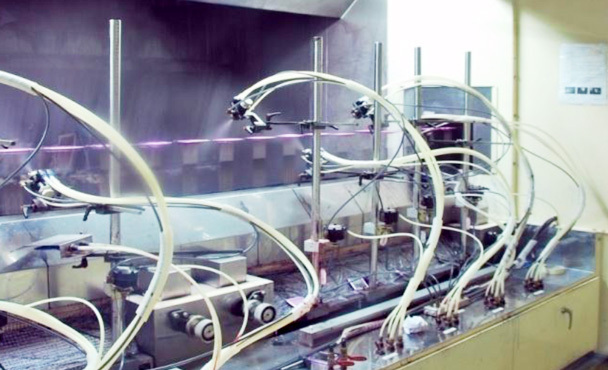 We use 3 axis, 5 axis & CNC lathes and can handle both small batch and high volume production. Electroplating is an electrolytic process, in which metals are mostly separated from metal salt solutions with the use of a power source and chemical aids. Anodizing is the electrolytic formation of an oxide layer on light alloys such as Aluminium and Magnesium. Both are electro-chemical processes for the refinement of base materials (e.g. nickel-plating, chrome-plating, gold-plating, anodizing, etc.). Surface properties such as corrosion protection, appearance, electrical properties, resistance to wear, smoothness, ability to be soldered etc. can be significantly altered by applying thin metal layers. Silicone rubber has excellent high temperature properties and can used in liquid silicone injection molding (LIM) or as a silicone gum in compression molding process. Silicone rubber is used in a variety of industries not only for its extreme temperature properties but also the superiority to conventional rubbers in properties such as tensile strength, elongation, tear strength and compression set. Silicone rubber is a highly inert material and does not react with most chemicals. Silicone rubber is an excellent electrical insulator and is often used in electrical connector insert applications. We produce a range of premium products for the consumer electronics accessories. 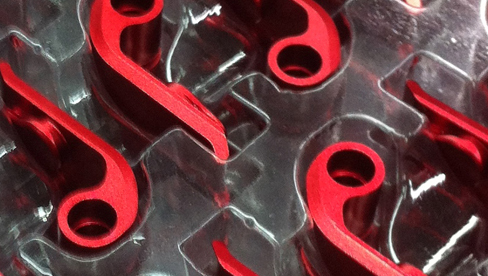 Whether it’s a complex metal stamping requirement, rapid prototyping need or a conceptual design idea on products, Production Partners have the ability to meet your requirements. 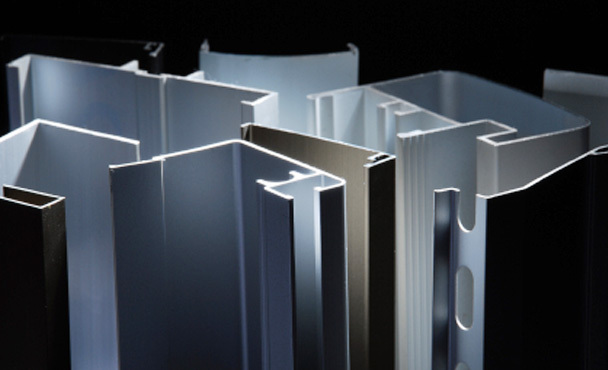 When aluminum that is to be used as an extrusion is combined with a predetermined mixture of one or more elements, it is called an aluminium profile alloy. Its end-product performance is determined by both the alloy composition and the method of production. The production method, in turn, strongly influences the final temper of the alloys. Temper is the combination of hardness and strength imparted to a metal by mechanical or thermal treatments. The temper designation is characterized by its metallurgical structures and mechanical properties. Aluminium alloys 6063, 6082, ,6061, 6463 polish, 6060, 6106, 6005, 6005A, 6061, 6262, 7005, 7075, 4032, 2011, 1100 - others available on request and conditions. We can provide a range of specialty coatings and finishes to your parts. Effective packaging is as important as the product itself. There is no point having a great product that doesn't sell. We develop and manufacture beautiful retail packaging solutions.